It was a busy month, but then again I think every month lately has been. 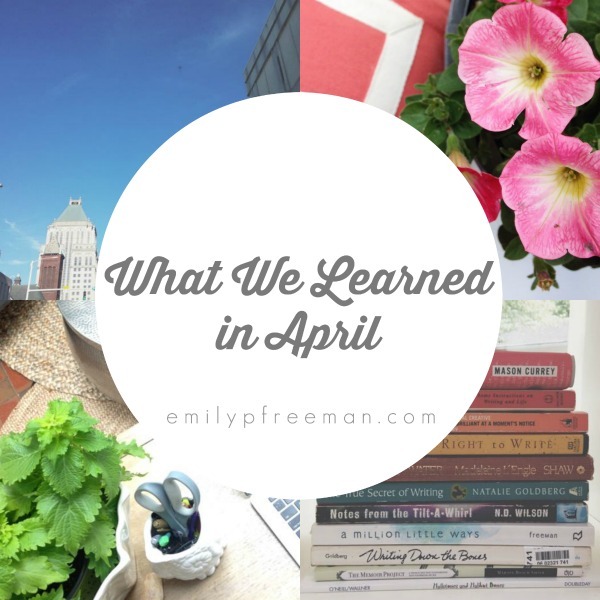 April was busy in a different way because my husband and I were out of town for 5 days at a conference/getaway. Which made the rest of the month … well … a bit exhausting, between getting ready to go out of town and then coming back from being away and having to catch up on life. It caught me off guard – but I’m getting ahead of myself. 1 – Koala bears are not bears, but marsupials. We learned this from a new favorite book recently checked out from the library: Xander’s Panda Party. 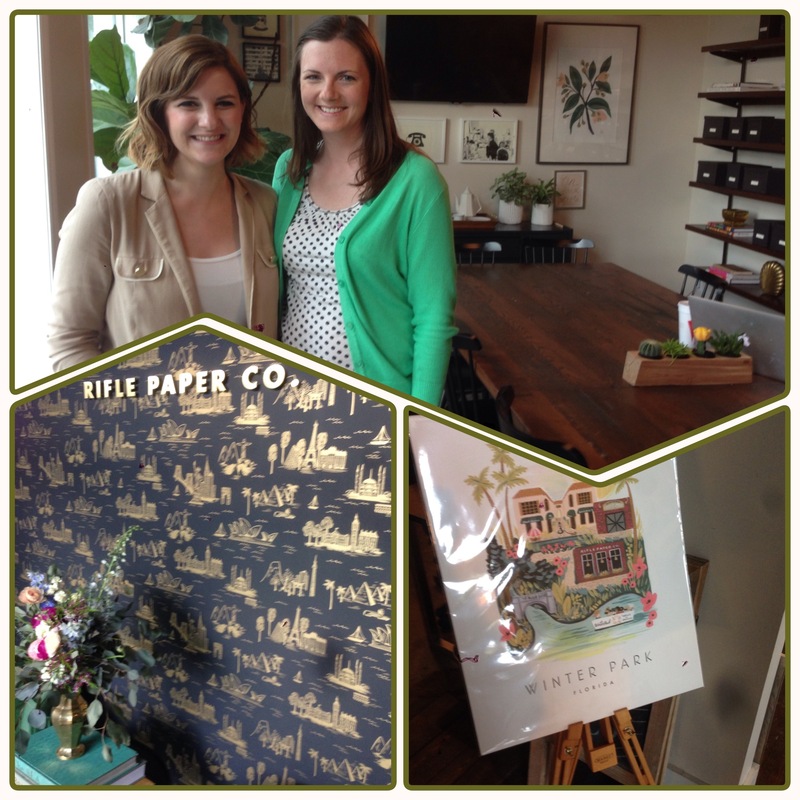 2 – Rifle Paper Co. and its designer/founder are pretty amazing. My husband grew up with the owner/designer, Anna Bond, and so we were able to get a personal tour of their company/storefront in Winter Garden. I was in awe of the remarkable growth in five years, and of Anna’s creativity and unassuming spirit. She graciously autographed a few items that I bought, and put up with my starry-eyed admiration when I asked to take a picture with her. 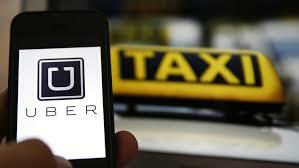 3 – Uber is the best way to get around Orlando, Florida. We tried this alternative-taxi service available through a phone app and loved it. I mean, within minutes of requesting a ride, a personal driver showed up at the very corner of Winter Garden where we were waiting. 4 – Crossway publishing company is a great fit for me as I write my first book with them. 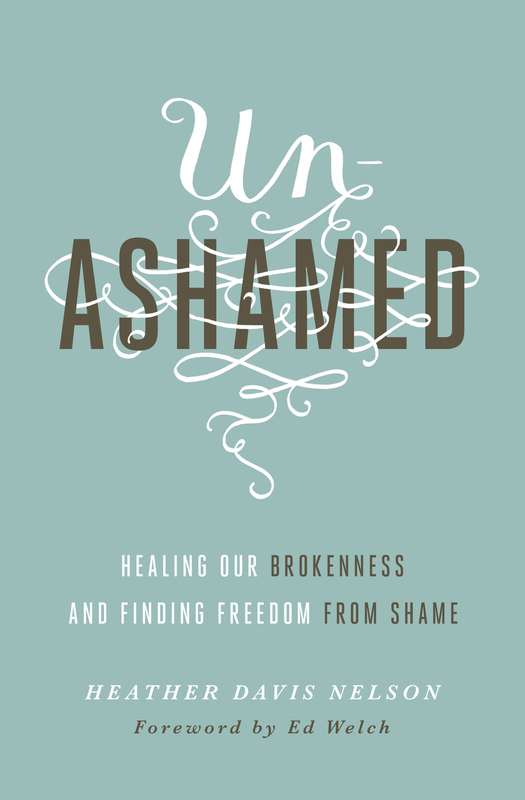 It’s on the topic of shame, and I’m unashamedly happy to be part of such a team. I was able to meet many of them in person for the first time at the conference we attended in Orlando (The Gospel Coalition). 5 – Jen Wilkin, Christina Fox, Jen Pollock Michel, and Bethany Jenkins are my newest favorite writing-friends. They have each written extensively for several sites including TGC blog, Her.meneutics, and/or Desiring God, and I wish we all lived closer and could hang out and talk about the highs and lows of writing and finding God in the midst of the process together. 6 – I can feel tremendous (self-imposed) pressure to go to all the scheduled events of a conference, when what I may need more is space to rest. This was the double-edged sword for me of the conference we attended: I didn’t want to miss anything, but it was a fairly packed schedule and so I also didn’t want to miss out on anything great either. Added to this was the fact that Seth and I needed/wanted a getaway just the two of us – and instead were part of a conference attended by 6,000. Next time: two separate trips for two different purposes! 7 – Doing too much without breaks leads to a break-down. The week after returning was rough for me. I felt tired yet needed to be “on” as a parent, counselor, and moving assistant for my in-laws. Note to self: working for days on end without rest/good breaks is not good for the soul or body. 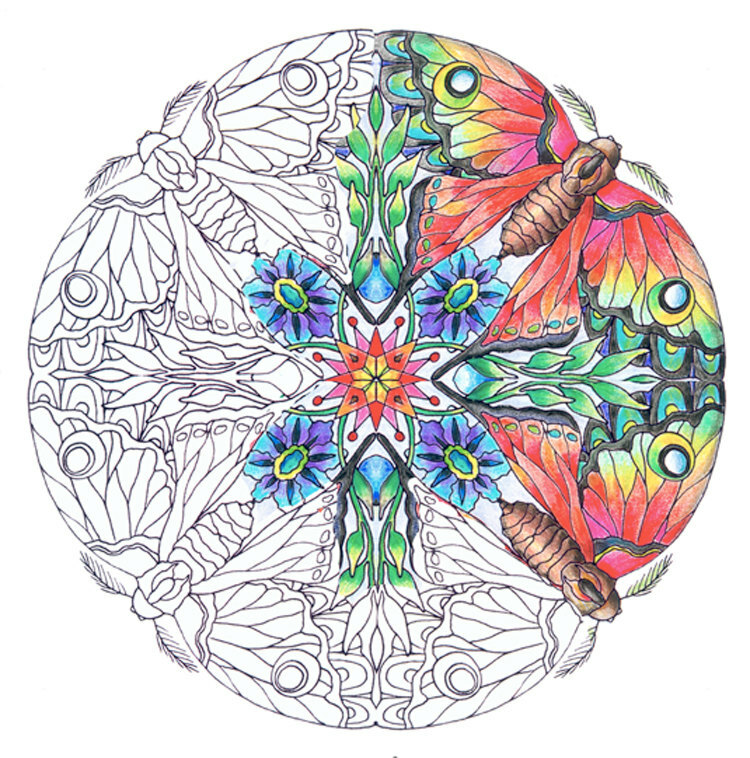 8 – Best new trend worth trying: coloring books for adults. Seriously. Read this article, and then purchase your own here.